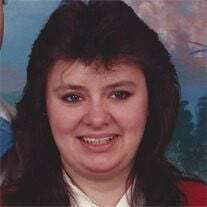 Kimberly was born on December 8, 1964 and passed away on Friday, November 18, 2016. The family of Kimberly Dereth Stricklan created this Life Tributes page to make it easy to share your memories. Send flowers to the Stricklan's family.